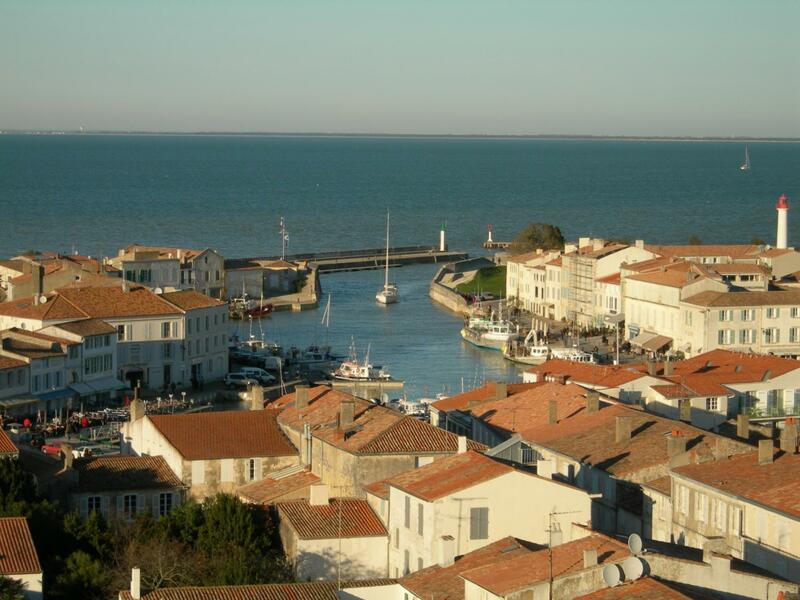 Ile de ré : A little island of fineness and delicacy where life is enjoyable. The time goes by along with the tides, and the life there is sweet and harmonious in the image of its natural environment. Located off the Atlantic shore, and linked to La Rochelle through a 2.9km bridge, “Ré La Blanche” is 30km long from one tip to the other and is 5km wide at its widest point. 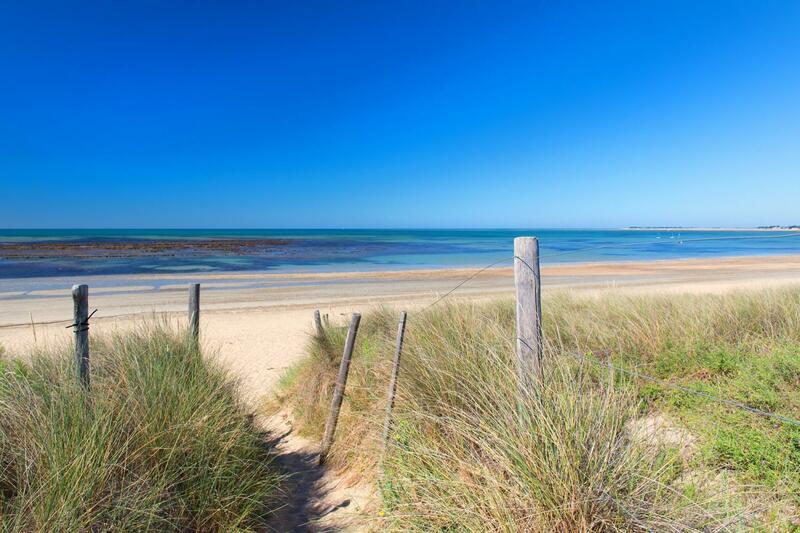 The Bois Plage en Ré is a seaside town located on the south coast of the island. 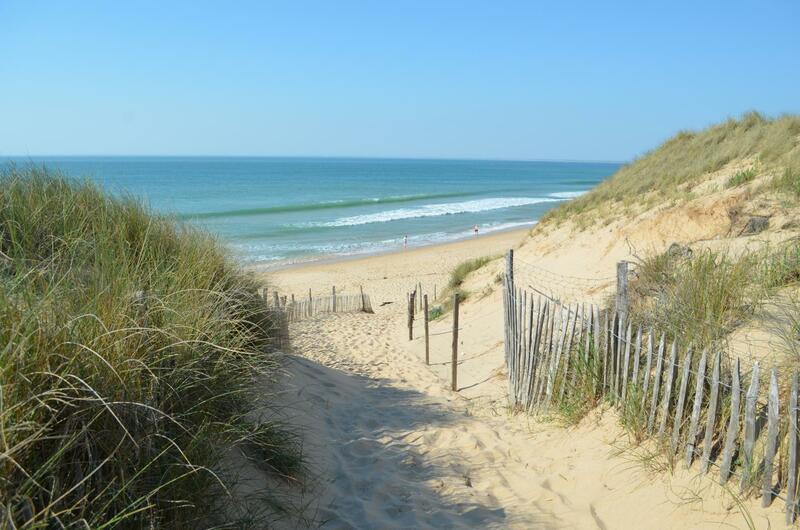 The Bois Plage en Ré is contrasted between its coastal luminosity and the delicate shadow of its pine forests. Every day during the season takes place the biggest market of the island which the discovery is a must-do. 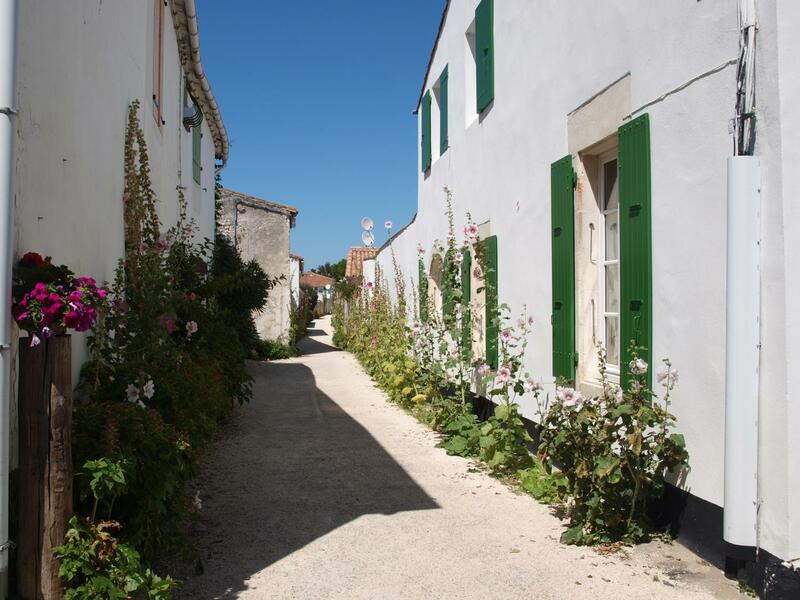 It is within this typical town, that is situated the Hotel Restaurant and SPA Plaisir***. A few kilometers from La Rochelle, a 150 meters from one the most beautiful beach of the island, the Hotel Restaurant and SPA Plaisir*** is the first hotel in France to be environmentally certified. Decorated in the typical “Réthais” style, this Hotel is a quiet refuge, which, with its lush vegetation and its comfortable SPA, creates the perfect environment to relax amongst nature.